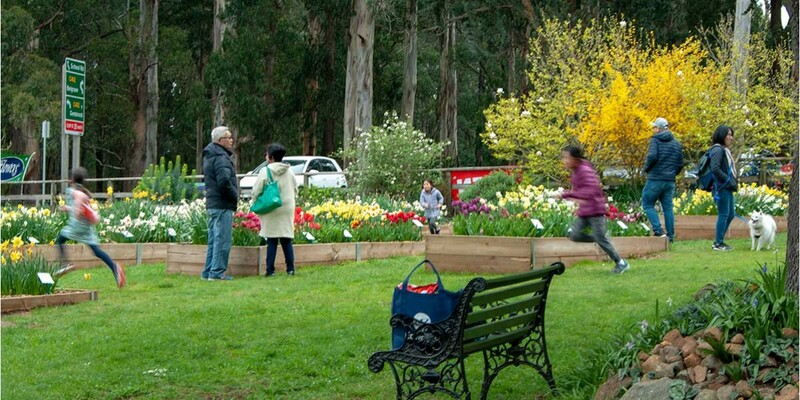 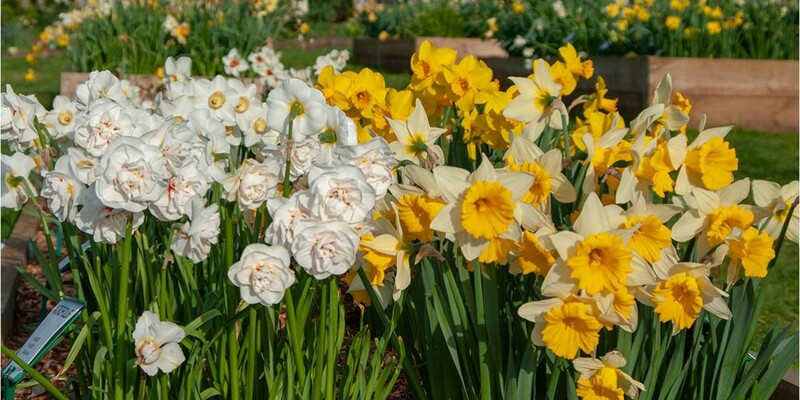 with Hancock's Daffodil & Spring Bulb - 2019 catalogues. 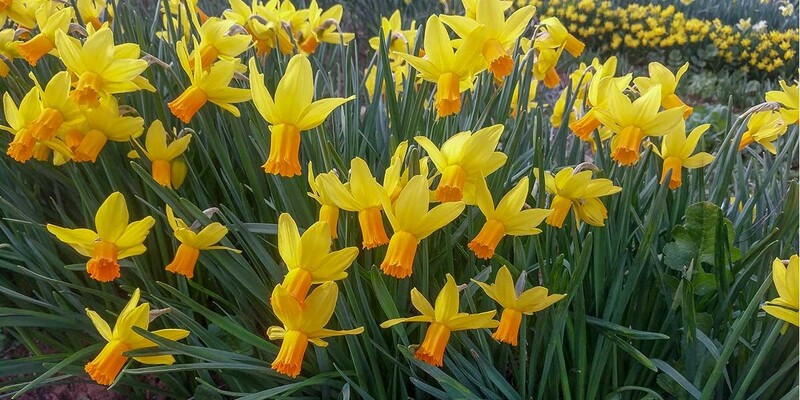 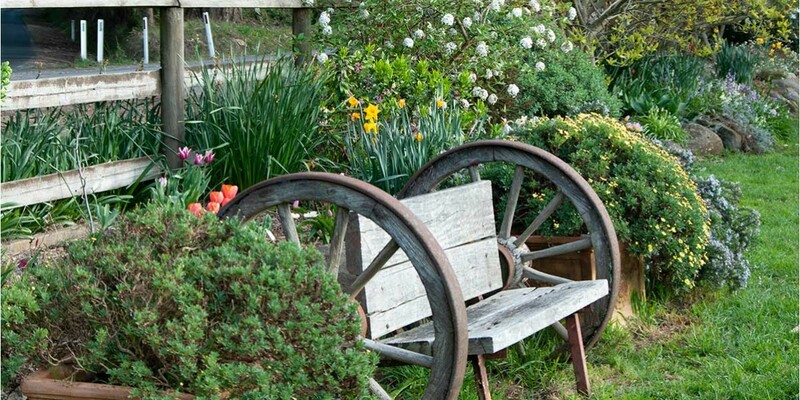 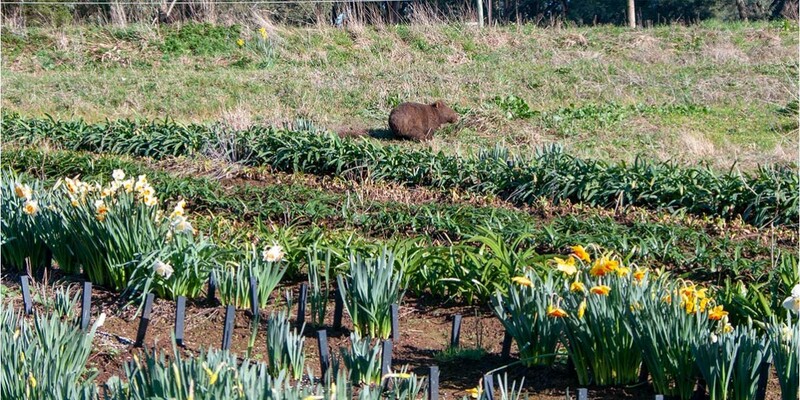 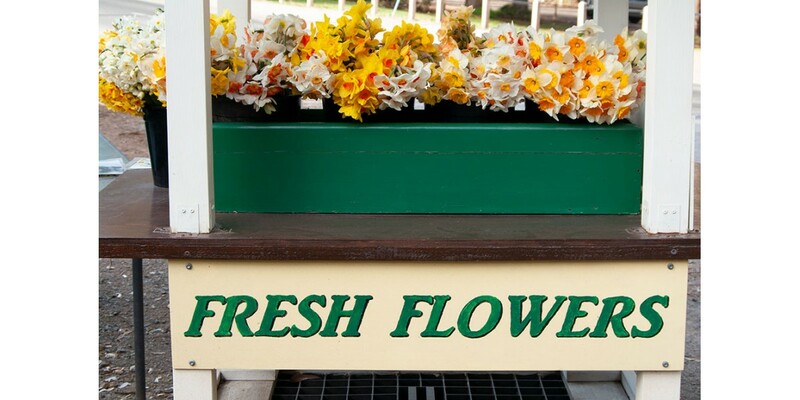 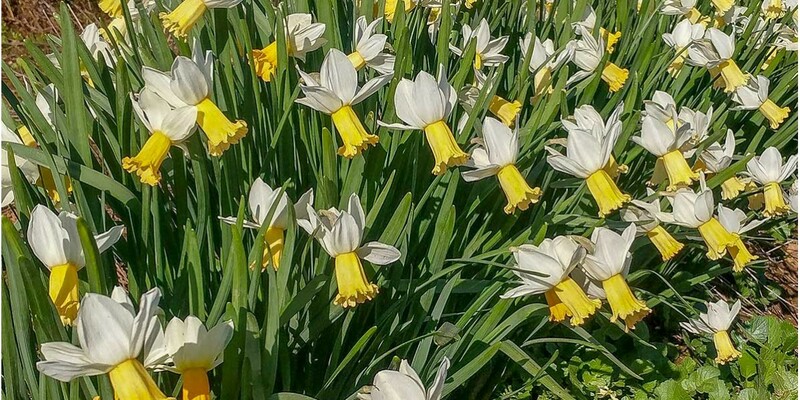 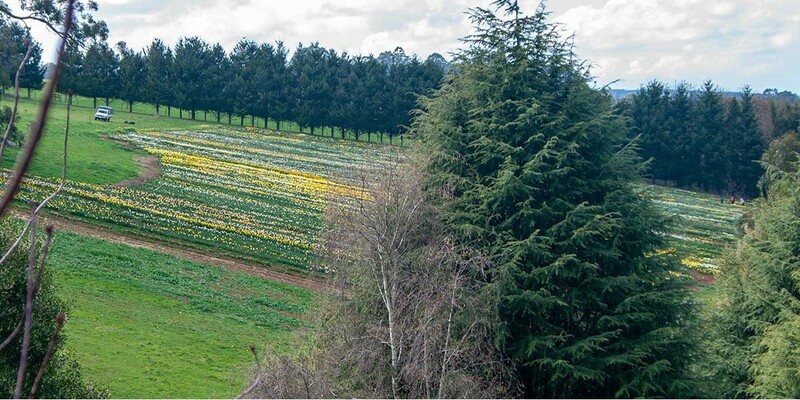 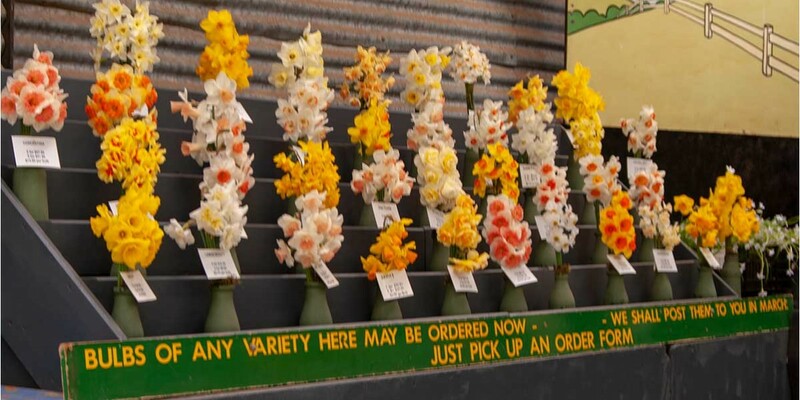 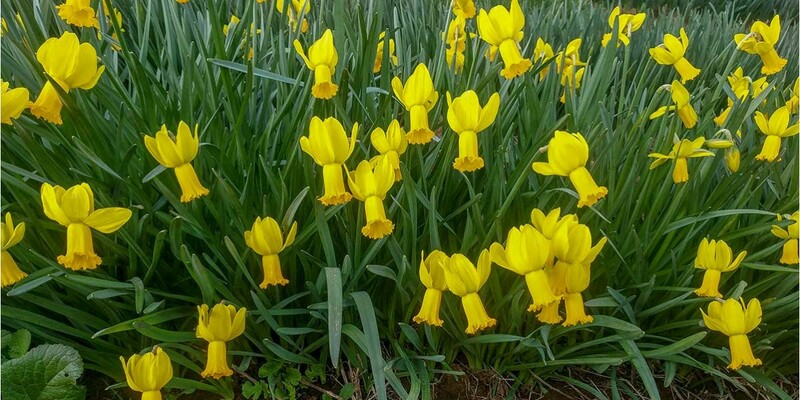 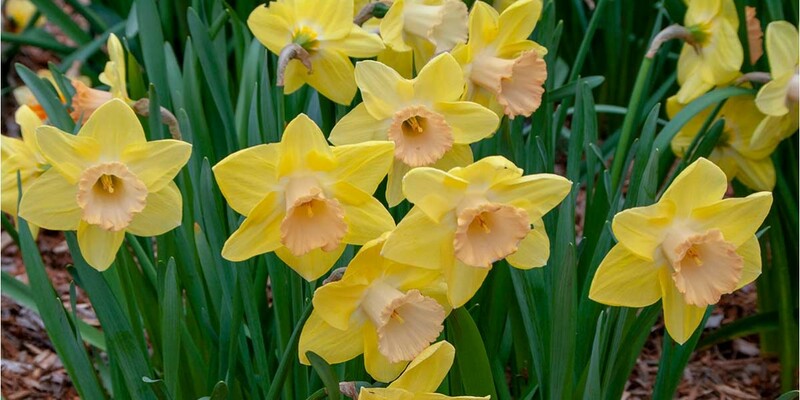 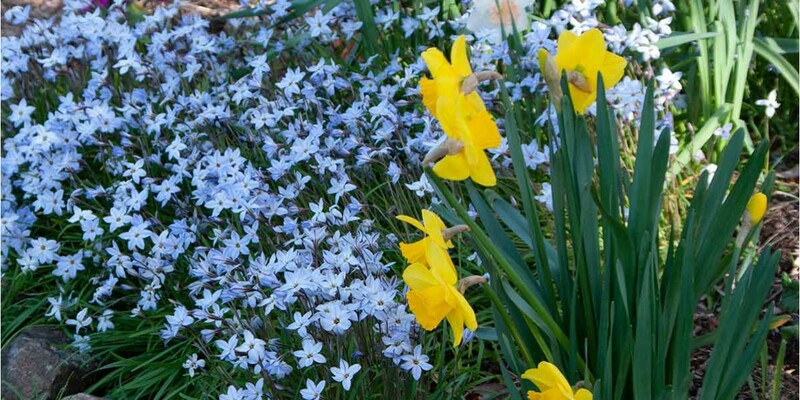 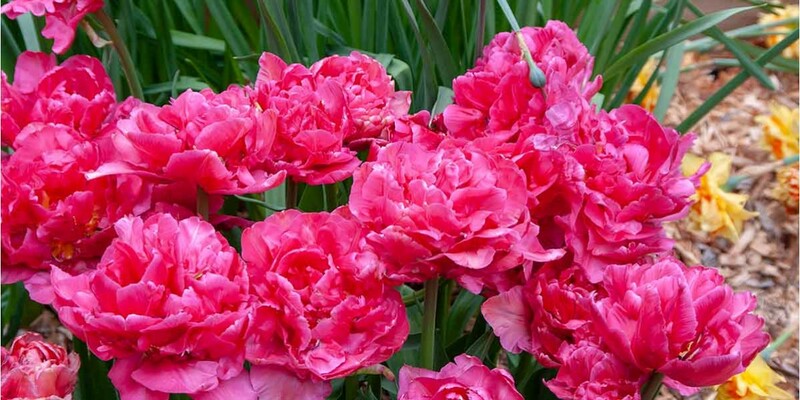 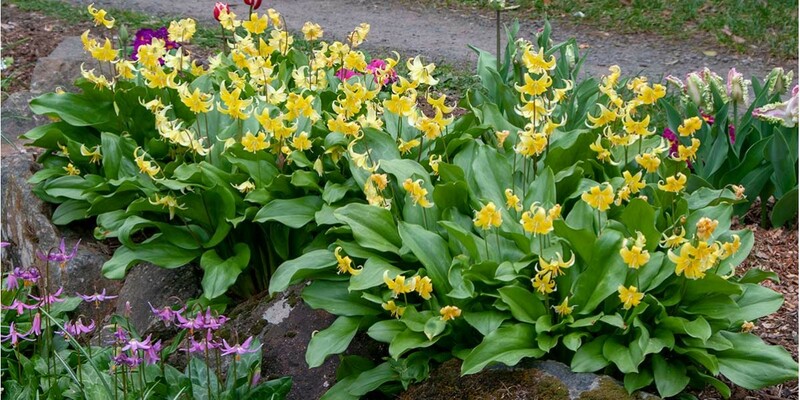 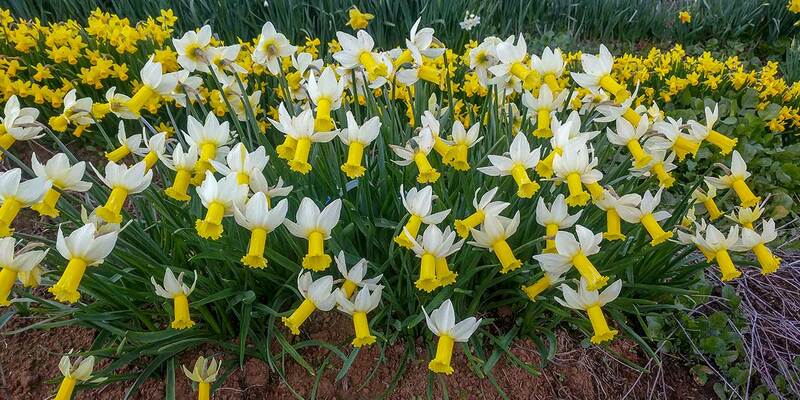 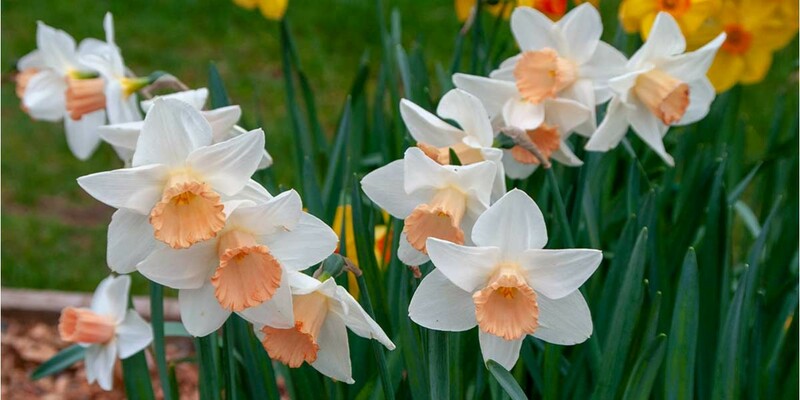 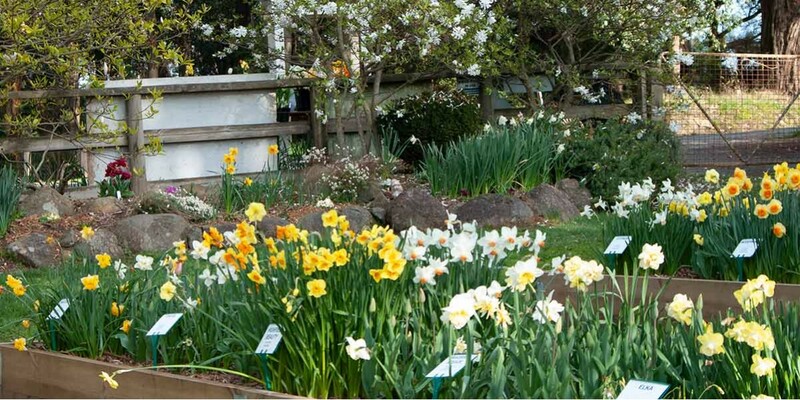 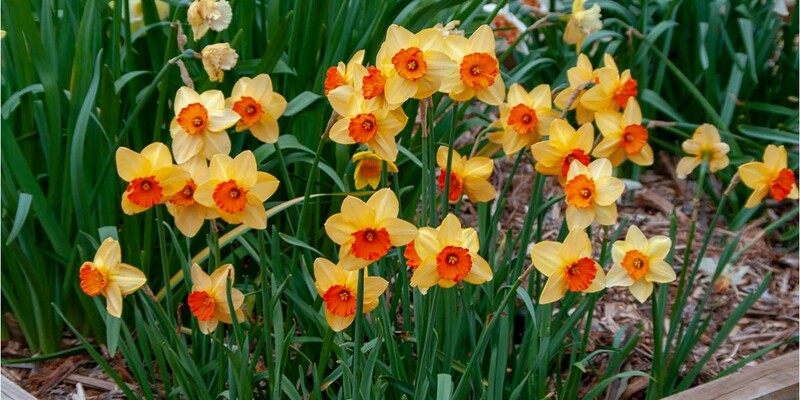 You'll discover an amazing selection of spectacular garden daffodils that are guaranteed to grow in your garden. 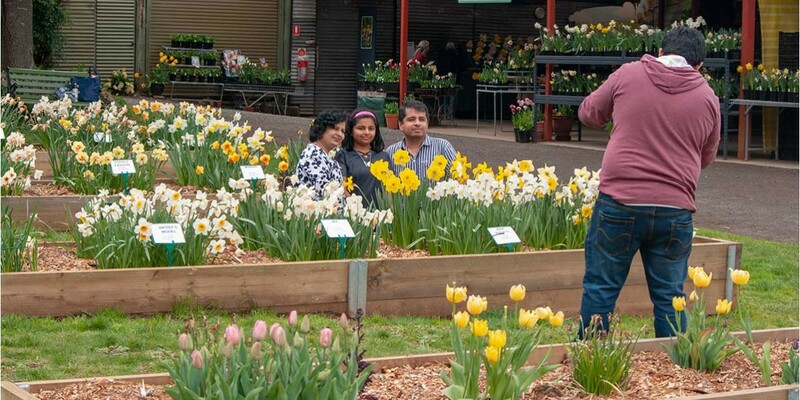 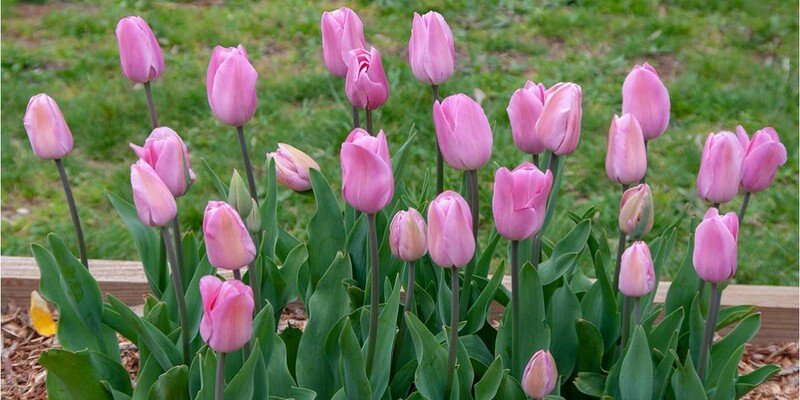 Bulbs can only be shipped to Australian addresses. 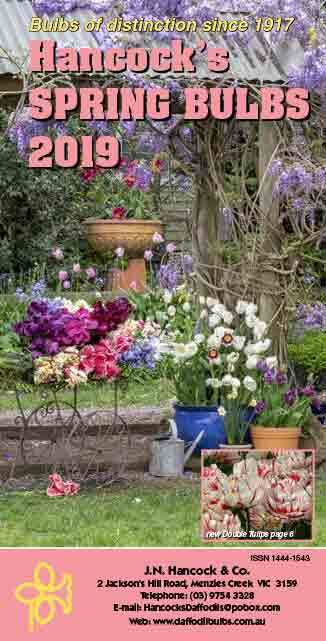 Request your own copy via Contact us form.